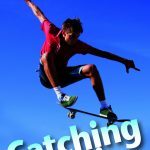 All four QUICKREAD chapter books at a significant discount over the individual price of the books. These chapter books look like the novels that the other kids are reading, but are padded with white space and graphic novel-style illustrations to support readers who don’t have the stamina to complete longer novels. 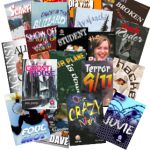 See some sample pages here. 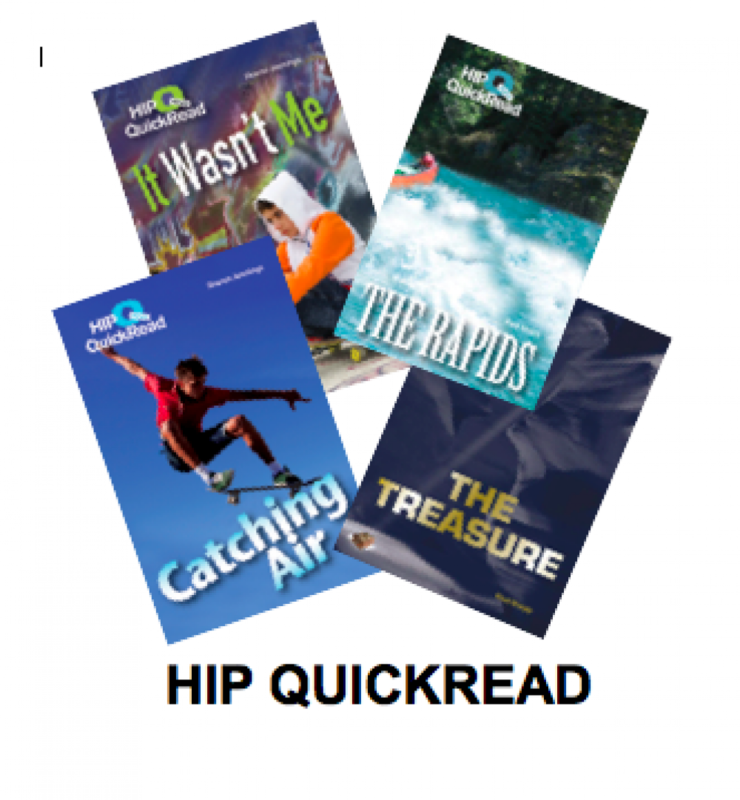 A comprehensive HIP QUICKREAD SERIES TEACHER’S GUIDE, covering all four books, is included free with every order of a QUICKREAD PACK.